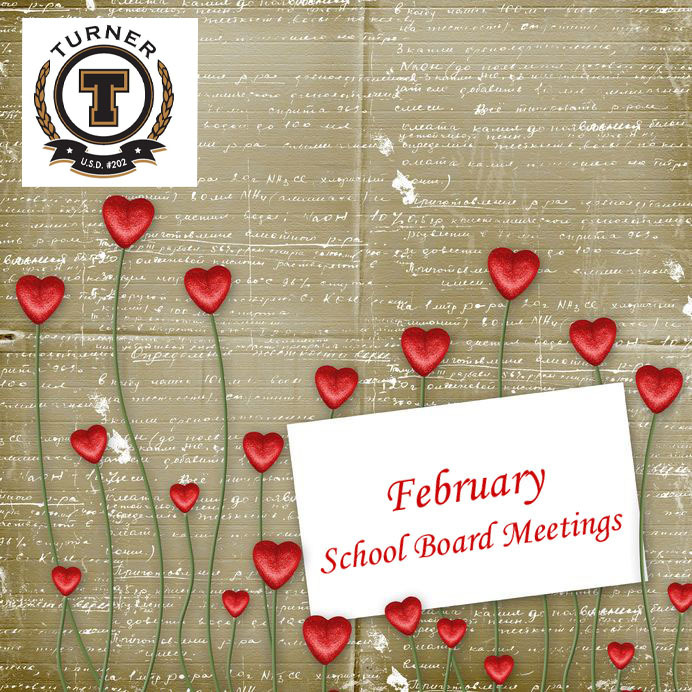 The Turner School District’s Board of Education will meet Tuesday, Feb. 7, at 6:30 p.m. In addition to routine items on the agenda, such as approving the minutes of last meeting and the early graduation of a high school student, board members have a full agenda. One significant item on the agenda will be the first reading of a proposal for a sixth-grade academy. This is the proposal currently open for online public comment. In addition, community members may comment in person during tomorrow night’s board meeting. During the board’s next meeting on February 21, board members will consider final approval of this reorganization plan, incorporating changes suggested by the public comments. Also on the agenda is a report by Superintendent Michelle H. Sedler. As part of her report, she will present a form the board can use to evaluate its own performance during this current academic year. The board meeting, which is open to the public, will take place in the Board Room of the Administrative Service Center; 800 S. 55th St.; Kansas City, KS 66106. « Grandview School District: What to Do With an Extra Million in Spare Change?